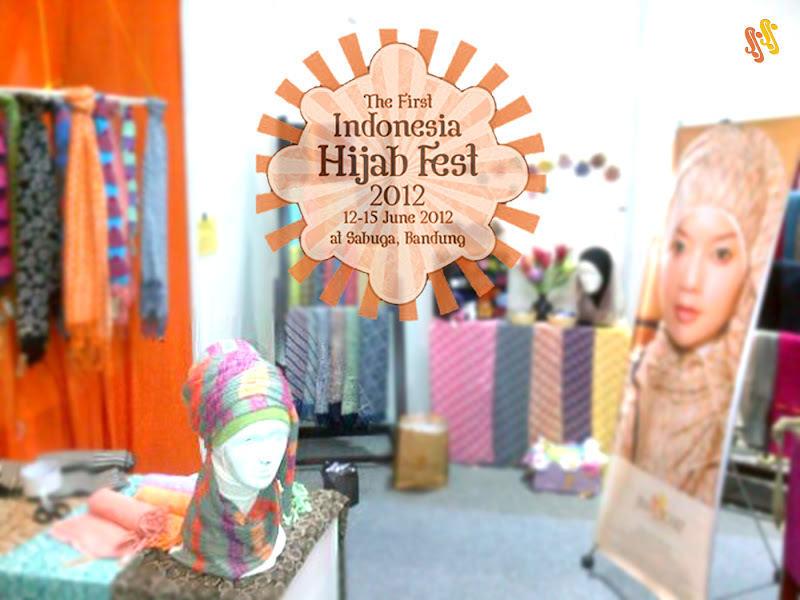 Ina's Scarf: Fellow Scarf Hunters..
Be prepared for Sabuga, Bandung. Glad to inform you that we're part of Indonesia's first Hijab Fest. We'll be joining the festival that starts tomorrow 12-15 June 2012.